Trust Fund Beauty Lipgasm Lipgloss in Method to the Madness (full size, 4ml, $22) - Lipglosses are one reason why I love beauty boxes. I have a slight lipgloss obsession but cringe at how quickly my wallet will go hungry at $20 a tube. 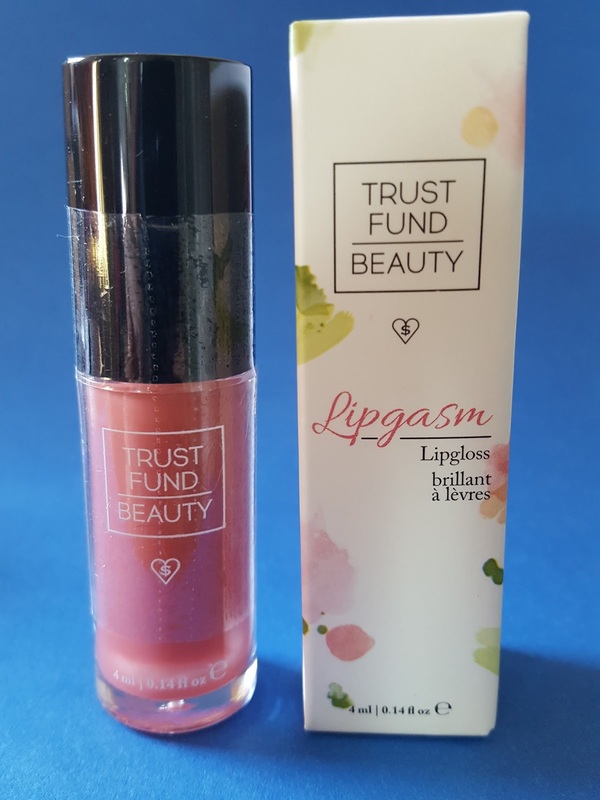 So far I only have Trust Fund nail polishes and am happy to try something else from them. Method to the Madness is a sheer but buildable pint-beige shade that I'm hoping will match anything and everything! 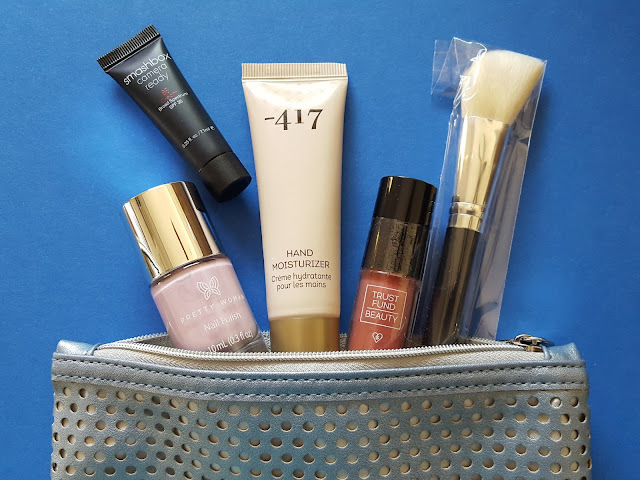 Crown Brush Beaute Basics C405 Contour Blush Brush ($7.50) - Here is another reason why I love beauty subs. Makeup brushes can be expensive, but Ipsy solves that problem. I put in my profile that I love brushes and they've sent me nine over the past 12 months. I really don't need nine at once, but they're not like makeup where you'll have to toss it after a couple of years even if you've never used it. I just stash 'em away until I need a new brush, and voila! new brush on hand. 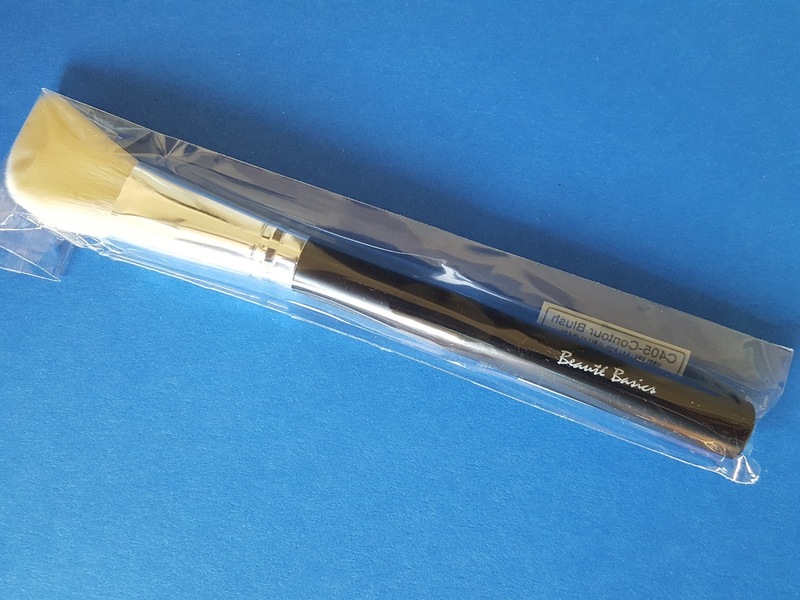 This contouring brush is made with natural goat hair so it's ideal for powder makeup. Smashbox Camera Ready BB Cream SPF 35 in Light Medium (0.25oz, $9 value) - I currently use Smashbox Photo Finish primer and love how it feels on my skin. 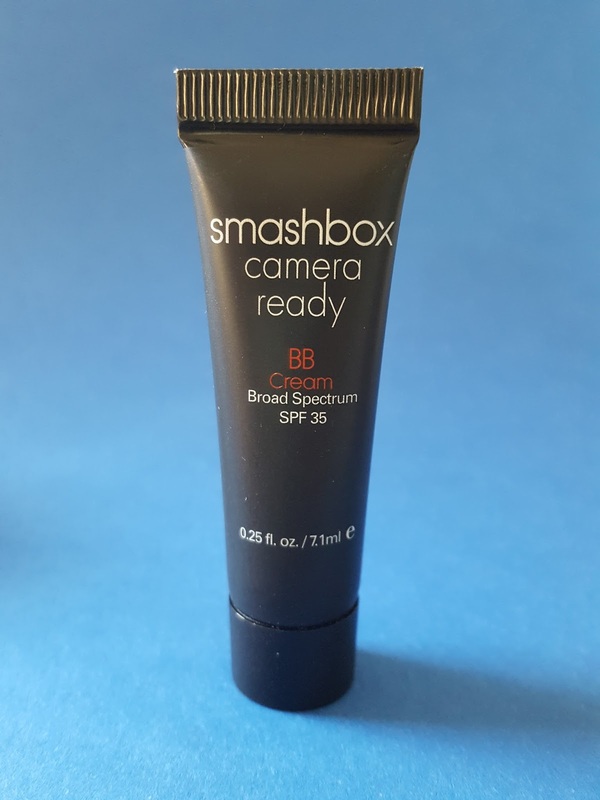 I'm not really a BB cream kind of gal but am willing to try this one in hopes that I'm just as pleased with the results. Pretty Woman Nail Polish in I'm Not A Ballerina (full size, 10ml, $8) - Oooh, what a pretty ballet slipper pink! I'm a sucker for pastels and am pretty sure I already have a pink veeery similar to this one but it's ok, I'm going to hoard them all because why not?!! Pretty Woman is brand new to me but it's quickly garnering my interest. Right now I'd really like to check out their ceramic pastels and chrome polishes. 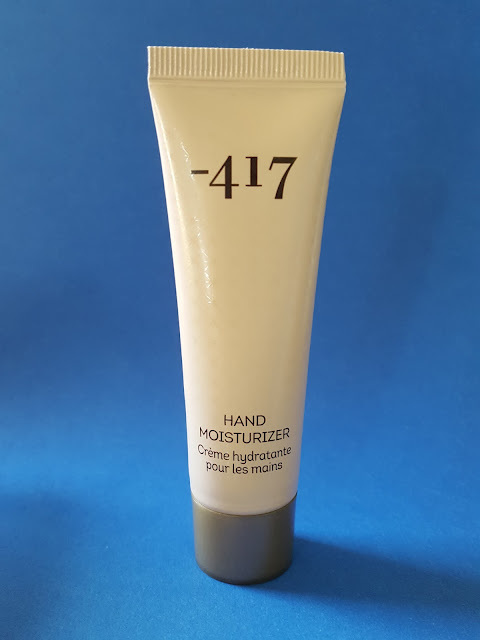 -417 Hand Moisturizer (1oz, $5 value) - I have a whole box at home filled with tubes of hand creams and yet I always want more. At the core of -417 hand moisturizer is their Vitamin Mineral Complex made up of moisture-balancing minerals from the Dead Sea. It's quick absorbing and enriched with primrose and olive oils, beeswax, and shea butter for soft, supple skin. Verdict: Win, win ,win! 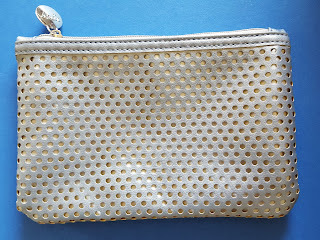 This is probably the first glam bag in over a year that I'm completely satisfied with, not to mention the insane value (over $50!) for a $10 subscription. 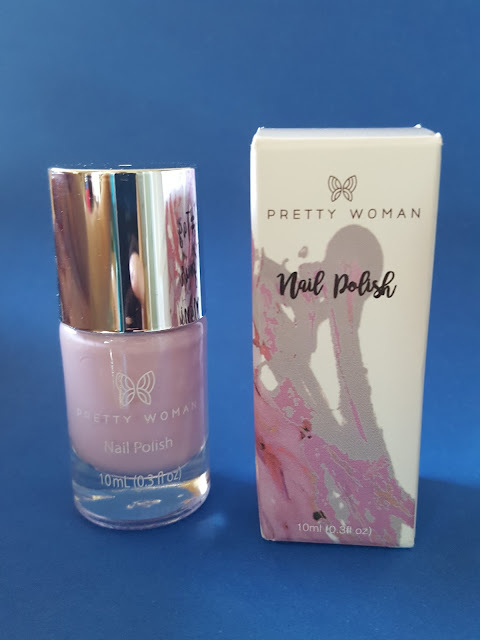 I'm most excited about the nail polish because they have so many to choose from on the Pretty Woman website. Time to go window shopping! 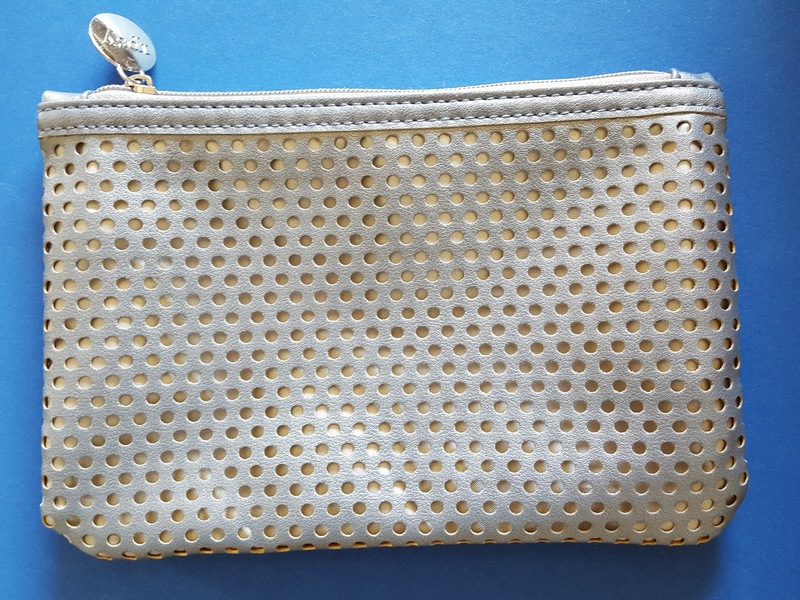 You can sign up for Ipsy by clicking here and creating your beauty profile. It's just $10 per month - that's like buying that sample BB cream tube and getting the rest of this month's goodies for free!